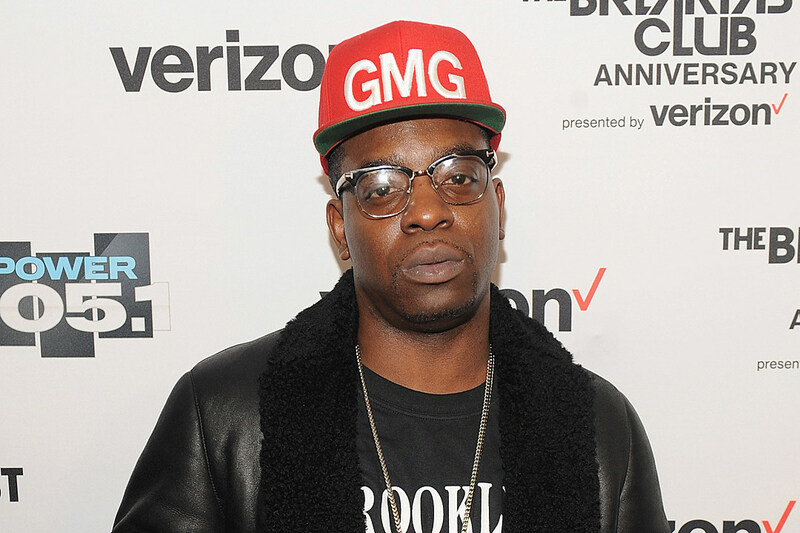 Uncle Murda is gearing up to hit the stage in Wilkes-Barre, Pa. this Friday (May 18) for a concert, and the event is turning out to be a cause for concern with authorities due to the rapper’s anti-police lyrics. His 2014 track “Hands Up” is particularly causing alarm with the District Attorney and law enforcement. The “Statute of Limitations” rapper, who’s slated to perform at Ali Baba Liquor Lounge on South Main Street, details the killing of unarmed Black men at the hands of police in the track. The song was released as a tribute to the late Mike Brown. ABC News’ WNEP reports that Luzerne County District Attorney Stefanie Salavantis issued a statement detailing an increase in law enforcement at the show, as she wants to assure the safety of everyone at the venue. “Although I believe in First Amendment rights, free speech, we just want to make sure that law enforcement and the community remain safe. So we are providing extra resources,” she told the news outlet. On the “Hands Up” record, Murda addresses police killing unarmed Black men over the years, while also rhyming the controversial line that it’s “time to start killing these coppers.” Murda also refers back to the Mike Brown incident, as the 18-year-old was shot in the back and killed by a police officer while his hands were in the air. “Officer, please don’t shoot ’cause my hands up,” he spits on the song. “The Bob Marley song, ‘I shot the sheriff, I didn’t shoot the deputy,’ (it’s a) very popular song, all folks, all walks of life like the song… there’s no difference between Bob Marley’s lyrics… and this guy,” he stated. The site also states that Abualburak plans to give a portion of the concert’s proceeds to a non-profit that honors fallen officers. If you’re interested in attending the Uncle Murda show, tickets are on sale here.